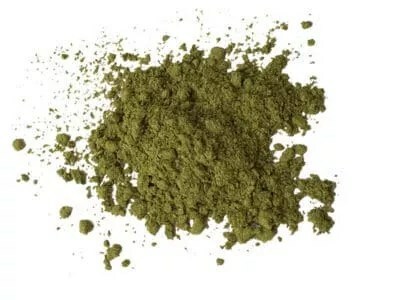 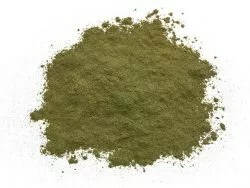 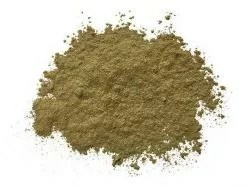 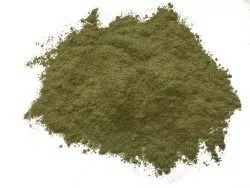 Our finely ground Bentuangie white kratom is a fantastic energetic and focus strain. 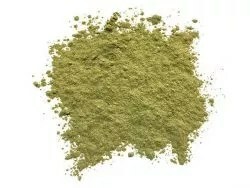 This one is harvested in the deep jungle of Indonesia far from civilization. 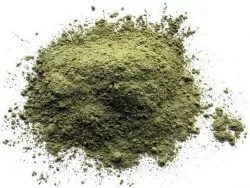 A great option for any white vein fan looking for something a little different.